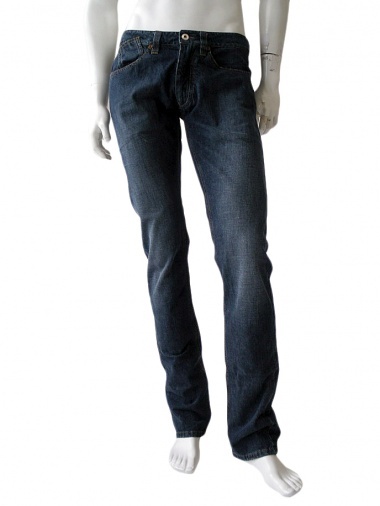 Pant with pockets 100% Cotton by Against my killer - Clothing Men Jeans On Sale. 5 pocket pant in denim, tight leg. Double loop on the center back, shaped pockets with upper turn up.